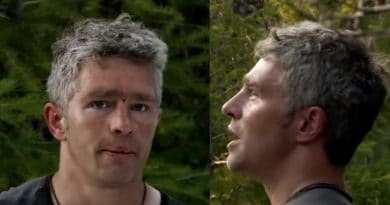 ‘Alaskan Bush People’: Matt Brown Handed Small Fortune With Worries Attached? 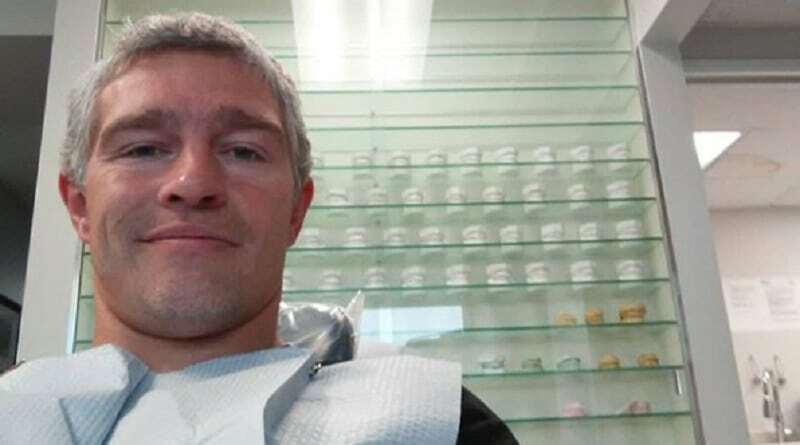 Alaskan Bush People star Matt Brown is sitting back and enjoying the fruits of his labor and fans are praising him for his hard work today. 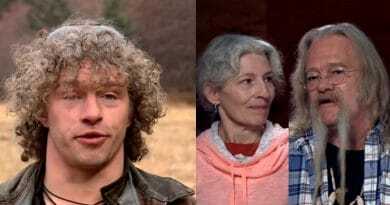 Alaskan Bush People star Matt Brown’s family worried as they don’t know where he is or if he’s OK after leaving home more than a month ago.